Better than your avarage Fillet Steak? You bet it is!! better than most, these are in very limited supply. 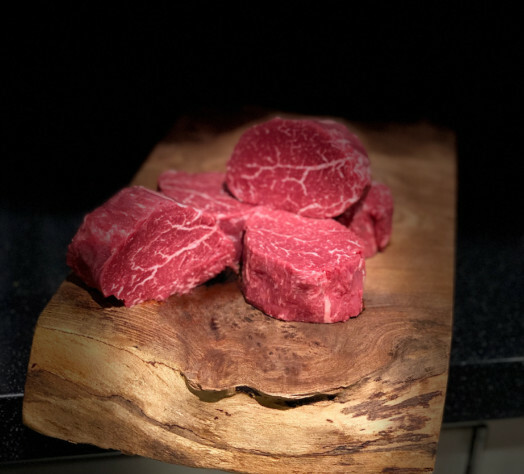 Tremendous Quality Scottish Wagyu Fillet Steaks, deliciously tender, amazingly juicy and full flavoured. Professionally trimmed by hand of all external fat and gristle leaving pure meat and nothing to waste. 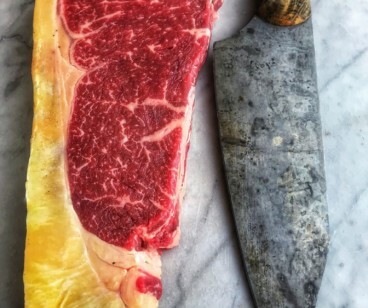 Not that i think for a moment you'd waste any of this steak anyway, they're just lovely! 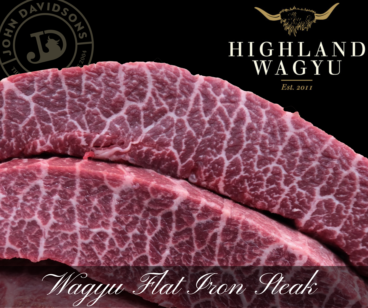 A rare opportunity to purchase very high quality Scottish Wagyu at a great price!